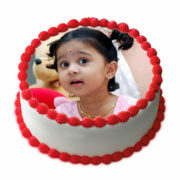 Kc Bakers is leading best cake shop and baked fresh and mouth watering cakes for all occasions. 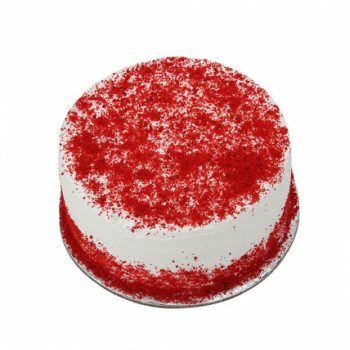 We have widest range of freshly baked cakes for birthday, wedding, and anniversary. We also provides service for Cake and Flowers Delivery in Noida at affordable price.